All of our House Plans have been carefully designed with your family in mind by taking advantage of wasted space and maximizing your living areas. We save space, you save money. Choosing the right design for your family can be a difficult task. We are here to assist you from start to finish with all major decisions to ensure that your family ends up with the home that it deserves. Each design is carefully thought out so that you can focus on the small details that really matter. 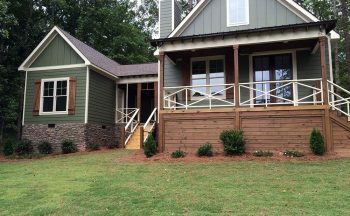 We are skilled in all architectural styles but we have a passion for simplistic craftsman style designs with rustic elements that truly capture the surroundings. We are available to you and your builder before, during and after construction to answer questions and make sure the process goes smoothly. 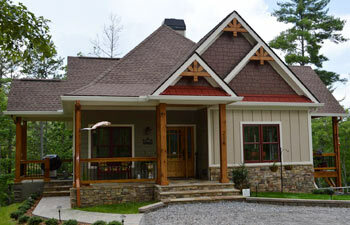 Max has been designing and BUILDING one of a kind custom homes for over 25 years. His building experience allows him to envision structural problems before they ever occur. 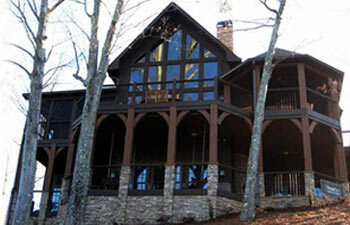 We realize that your home is extremely important and personal. Work directly with Max on modifications so that your home fits your family perfectly.